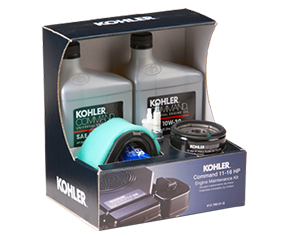 Repair your Kohler engine, with OEM air filters, spark plugs, oil filters, starters, and Kohler maintenance kits. 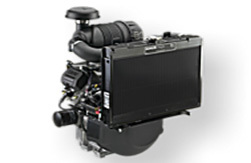 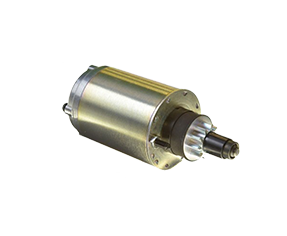 We also carry New Kohler Engines! 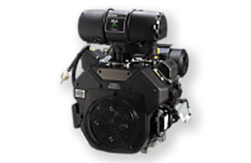 Kohler Parts Diagram Look ups How to find your Kohler Model number?